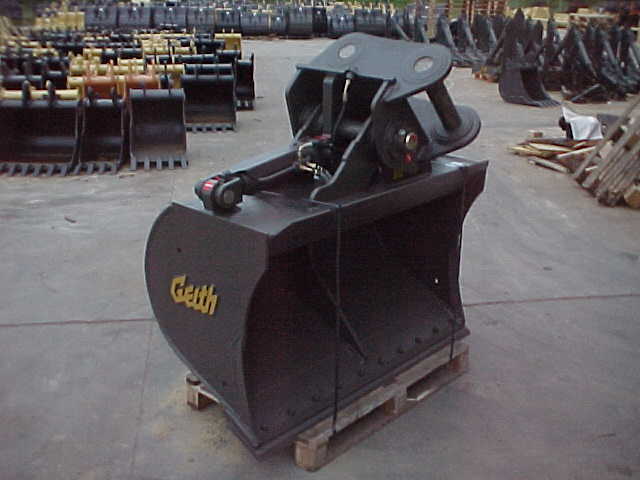 So far geith_6204j6nl has created 61 blog entries. 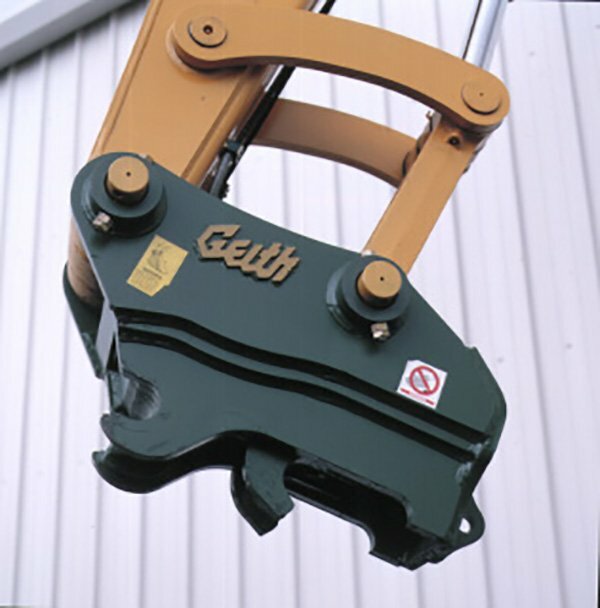 In 2001, 21 years after the first Quick Coupler was born Geith launched “the claw” Quick Coupler. 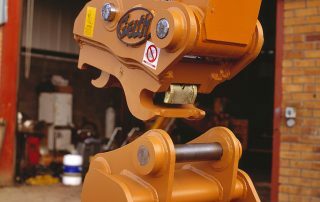 The first ever Dual Locking Quick Coupler. 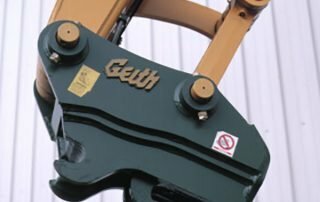 1988, The first Generation Geith Quick Coupler was produced. 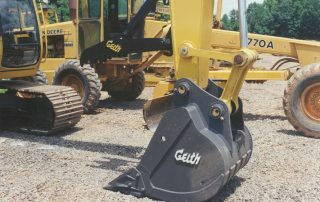 Technology that was ahead of its time. 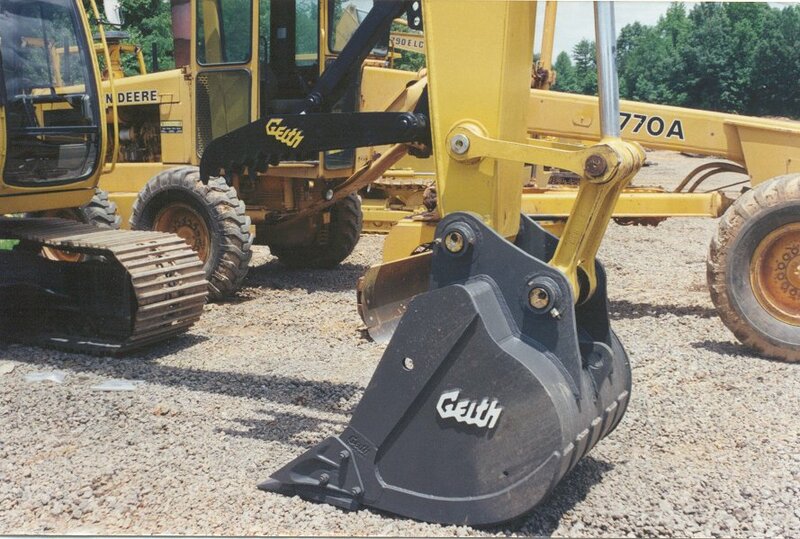 A technology that has evolved with over 100,000 units in the field today. 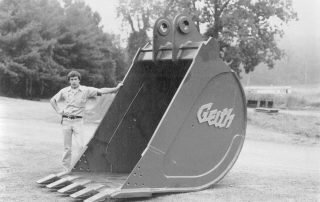 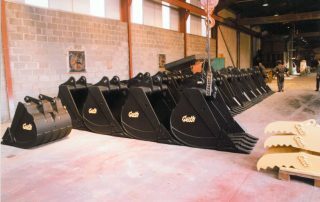 1986, Geith expanded the product range to Mini Excavator Buckets, A rise in smaller machines led to a demand for quality attachments. 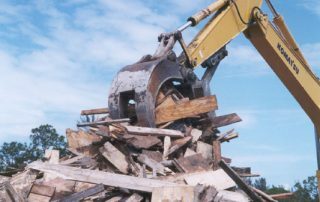 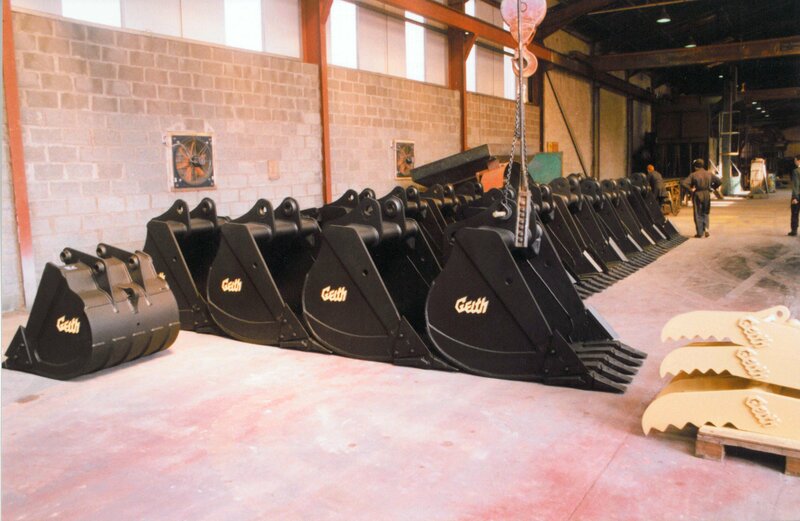 In 1982 Geith produced our first Tilting Bucket, a cost-effective and long-lasting solution for standard ditching and grading to backfilling and light material loading, and handling. 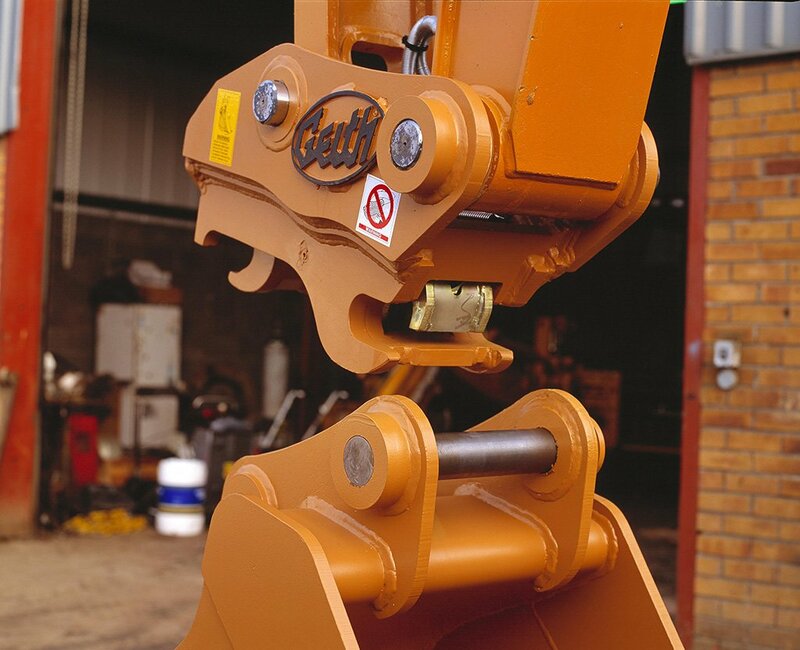 Geith, established in 1959 in the village of Grangegeeth, Slane, Co. Meath Ireland. 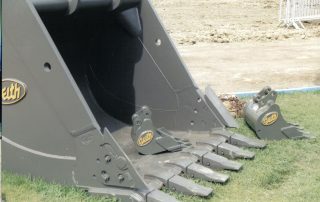 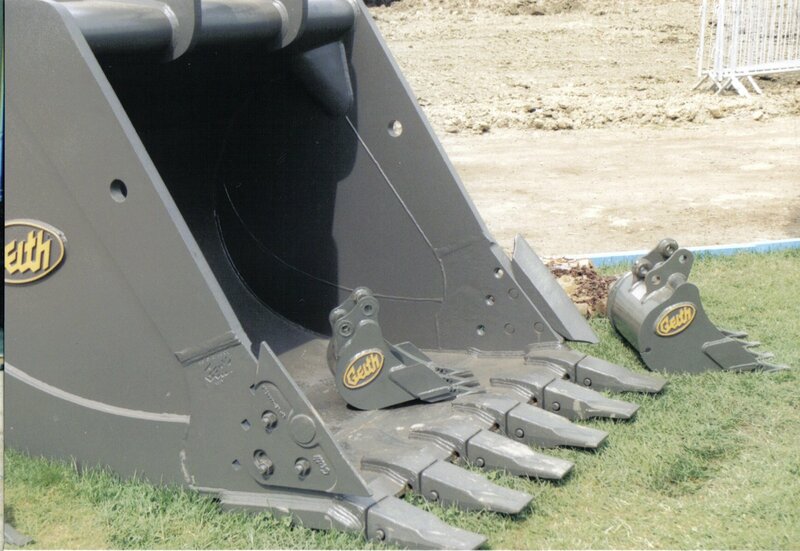 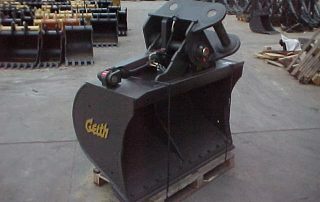 The first products off the production line were the Geith Excavator buckets. 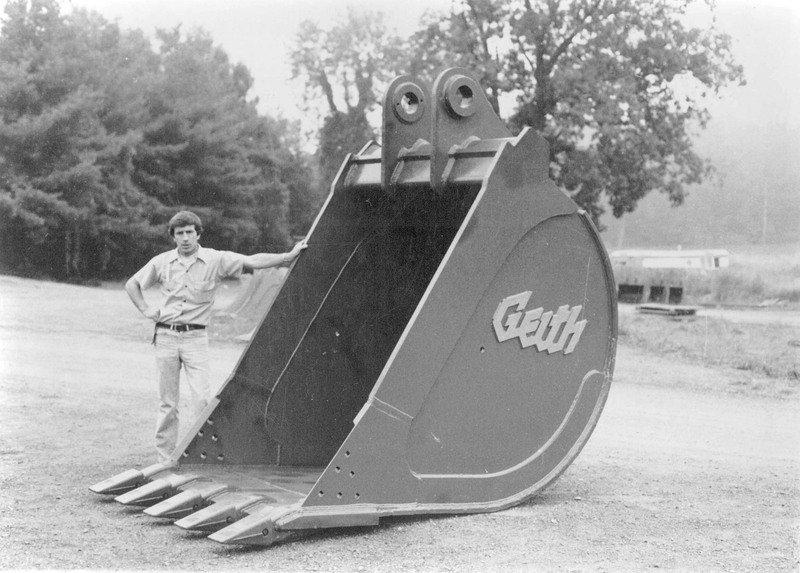 From 1959 – 1972 Geith’s primary market was Ireland and the product focus was, buckets, land drainage, and agricultural equipment.